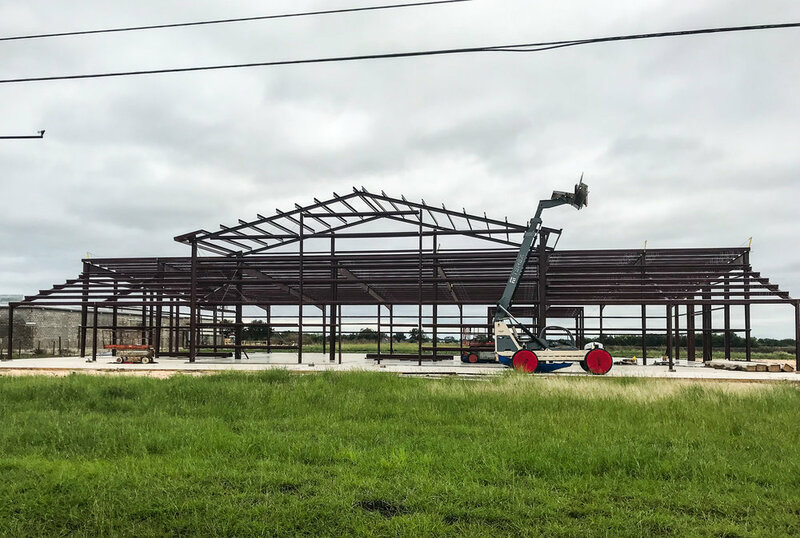 Back in July we announced that we are expanding and building a new facility 16 miles west in Sealy, TX. A few months have gone by so I thought I’d give you guys an update on how the progress is going. The new shop is starting to come to life. The framing is nearly done and the siding will go on soon. I’m starting to see how big this place is really going to be! It doesn’t seem like it’s been 26 years since we first started Bumbera’s Performance on Highway 6. We’ve come a long way since those days and I’m looking forward to where the Lord brings us next. Newer PostOur "Top 5" SEMA Picks of 2018!